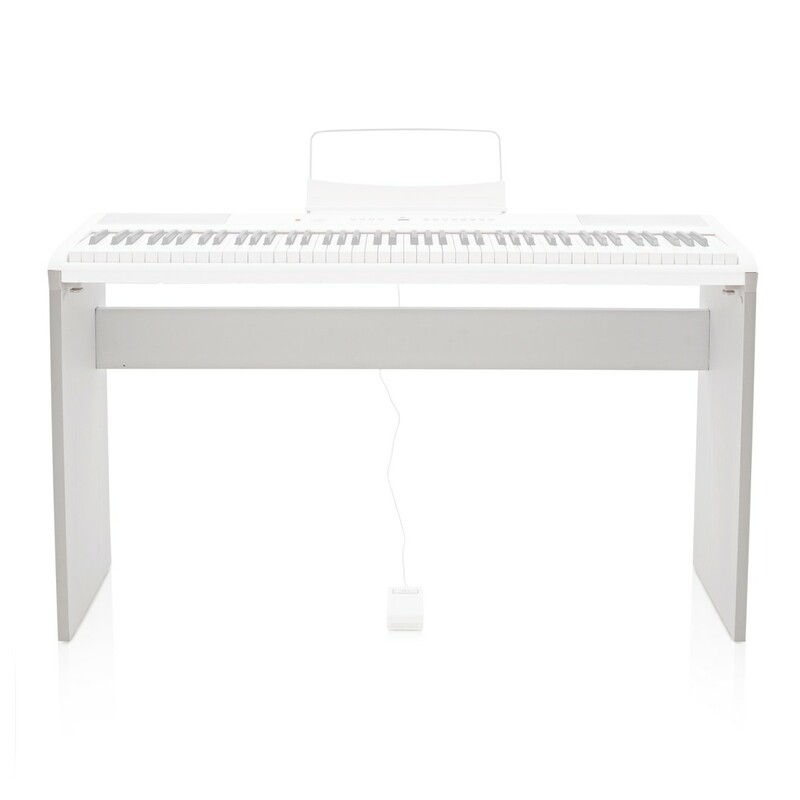 This sleek white stand is designed for the SDP-2 digital piano by Gear4music. 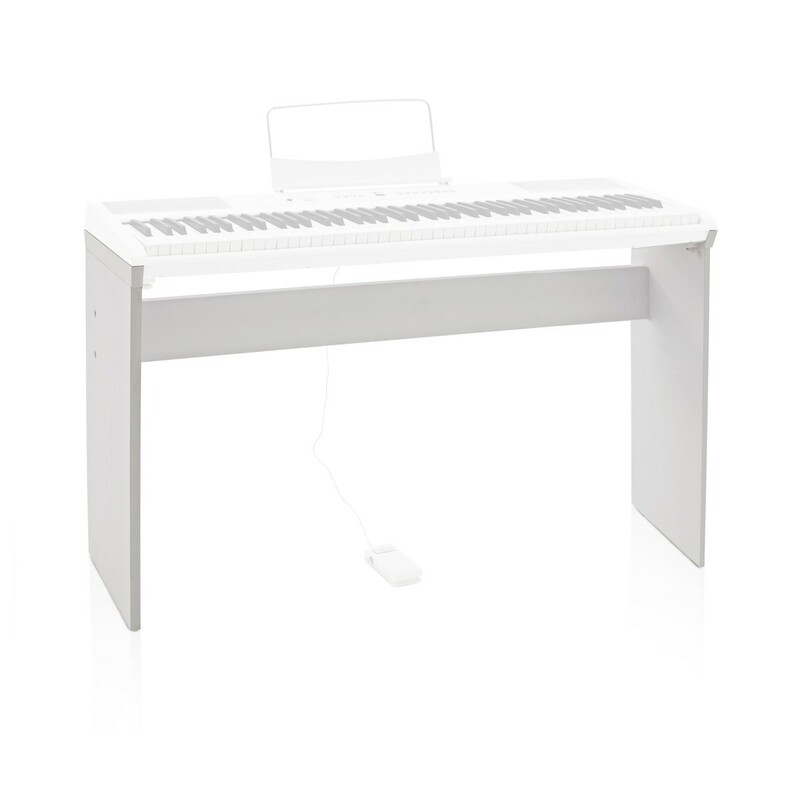 Featuring a solid wooden body with a matt wooden finish, this stand will hold the piano safely and securely. The specially moulded top plates can be screwed in using the included hand wheel bolts. 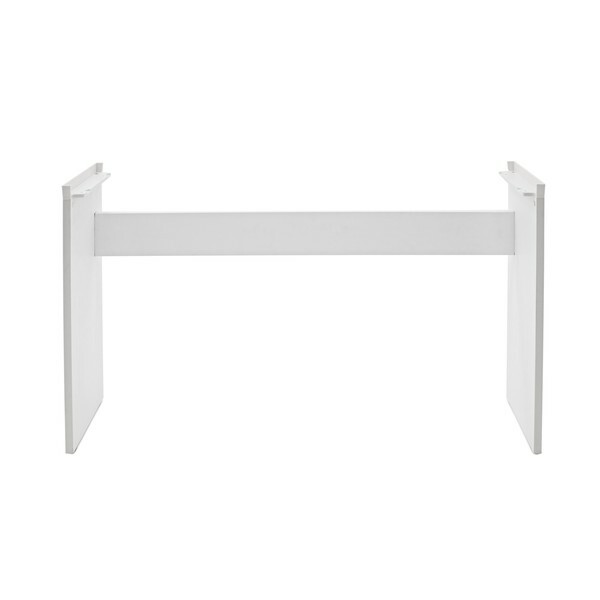 Non slip rubber feet prevent the stand from moving or scratching floors.